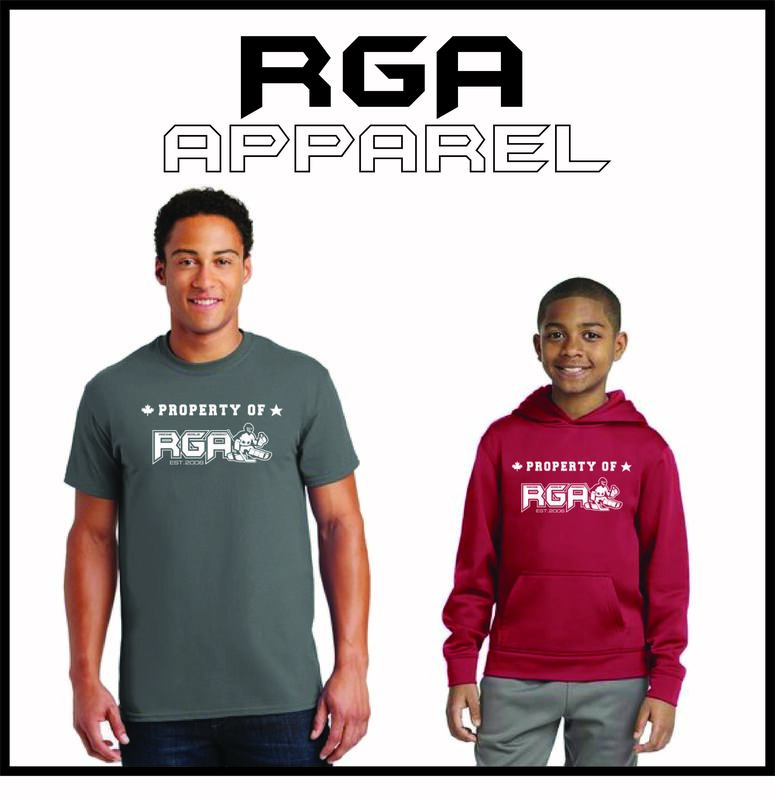 Katy has been an RGA student since beginning hockey in 2013. You will notice her passion for goaltending shines through the minute you meet her! She has played for the St. Louis Cyclones for three years and on the varsity team for Lafayette High School. 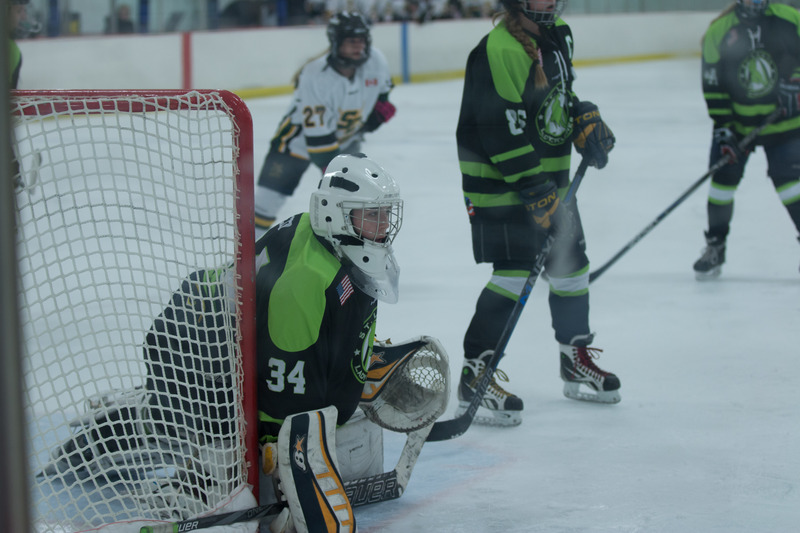 In early 2015, Katy completed her Cyclones U16 AA season with four consecutive shutouts and an undefeated season. Katy is Attending Chatham University in the fall of 2018!